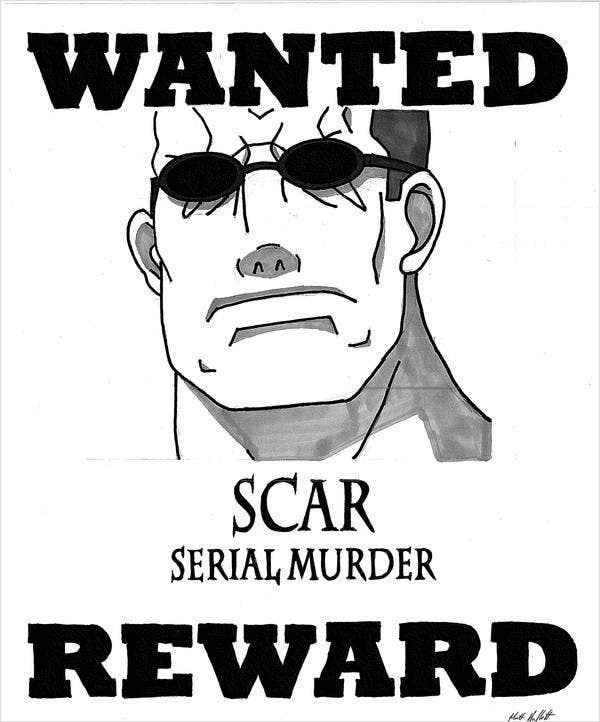 The thought behind the usage of wanted posters is to alert the general public to the fact that law enforcement agencies are searching for the person in the poster. 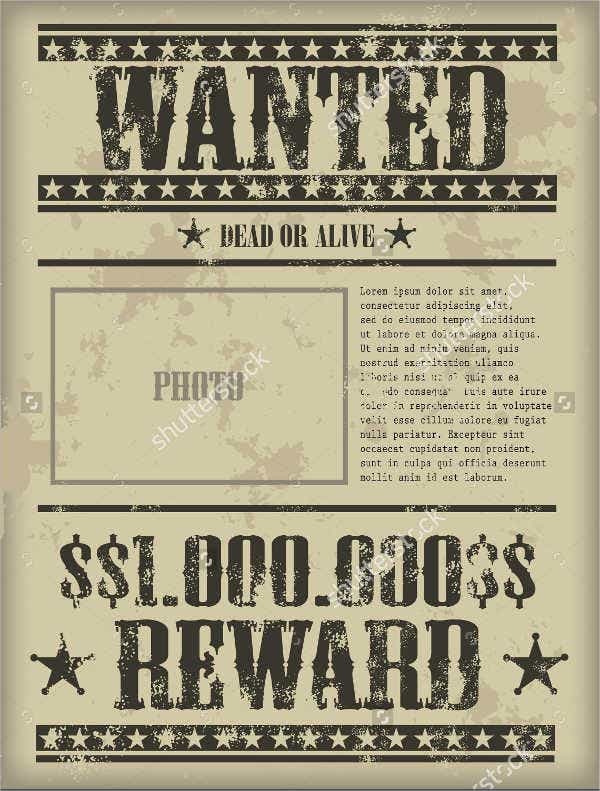 Traditionally, wanted posters have been posted in public locations, such as police headquarters, post offices, and government offices. 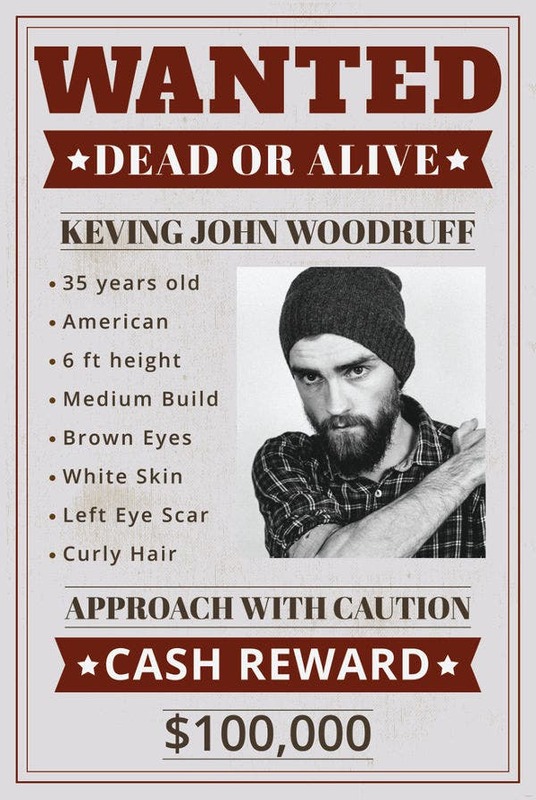 A wanted poster typically includes contact information for the law enforcement agency that is searching for the suspect in the event that a citizen obtains information. 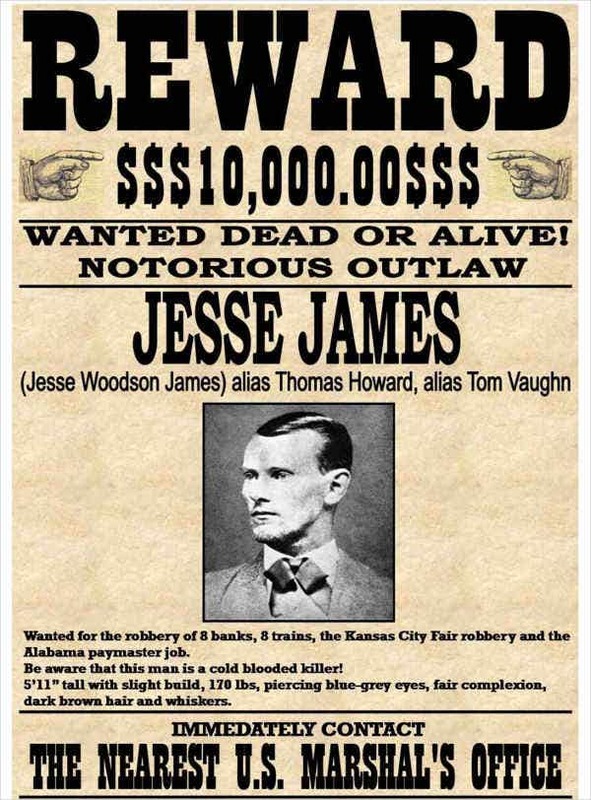 Wanted posters for particularly infamous fugitives oftentimes offer a bounty for the capture of the suspect or for a person who can give information leading to the capture. 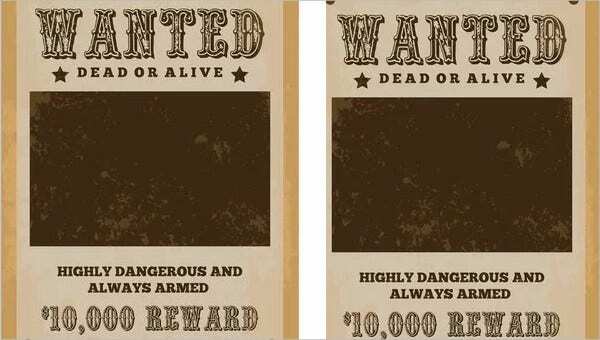 Bounties gave incentives or rewards to citizens who help law enforcers, either by giving information, or by capturing the criminal themselves. 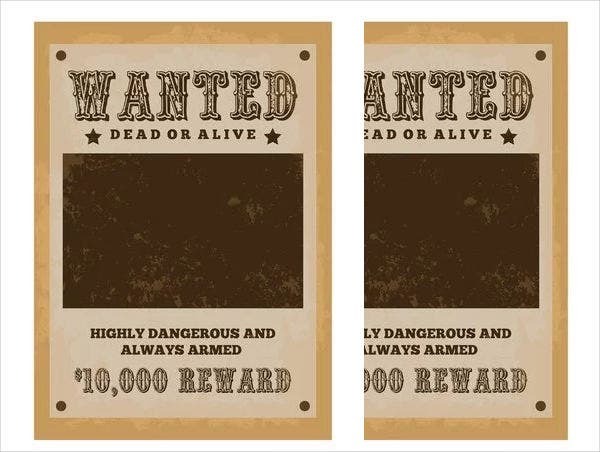 If you’re throwing or organizing a themed event, check out these awesome One Piece Wanted Poster Templates for more options. 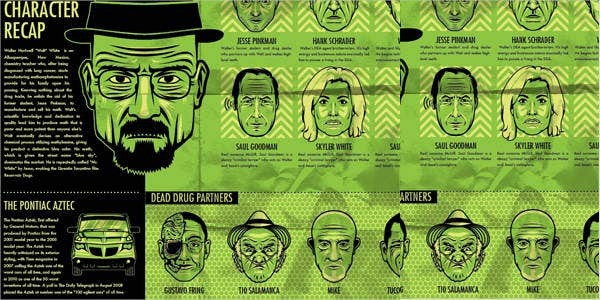 Posters provide a logical and practical way of communicating to a particular target market. 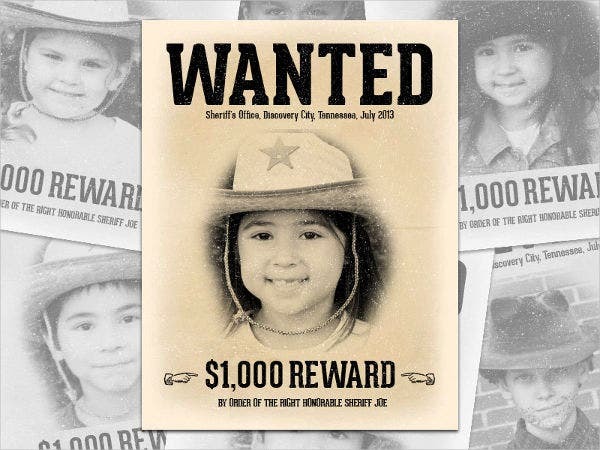 Posters can lure nearby individuals into a specific event and alert them of an upcoming product or service launching if placed in an ideal location. Posters have the ability to stick in viewers’ minds and can be a great tool for businesses to use to expand their brand’s awareness. Posters are less expensive than common forms of advertising such as advertisements on newspapers, television, and radio. You can increase the poster’s visibility by posting multiple posters in one area. An effective poster will have a “call to action” phrase that urges the viewer to take action as soon as possible. With posters, you have an extensive variety of sizes and shapes from which to choose, and you can customize them to appeal to your audiences. 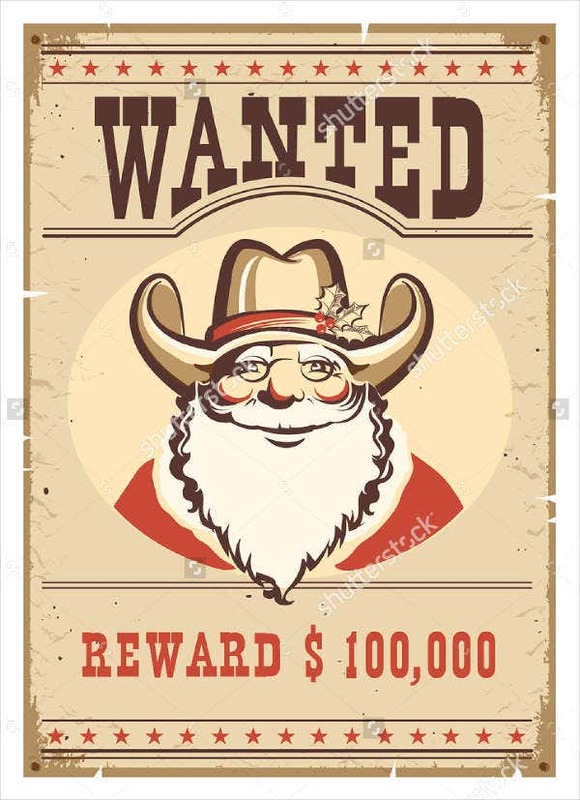 For fun poster templates filled with humor, also check out our collection of Funny Wanted Posters. These templates were selected from among the best ones on the Web and were designed by creative graphic artists worldwide. You may be able to download these templates easily and for free, and you can choose to save it in either PSD, Vector, EPS, depending on which format works for you. These templates are compatible with most photo editing applications and are fully editable to give you the freedom in making the necessary modifications according to your preferences. 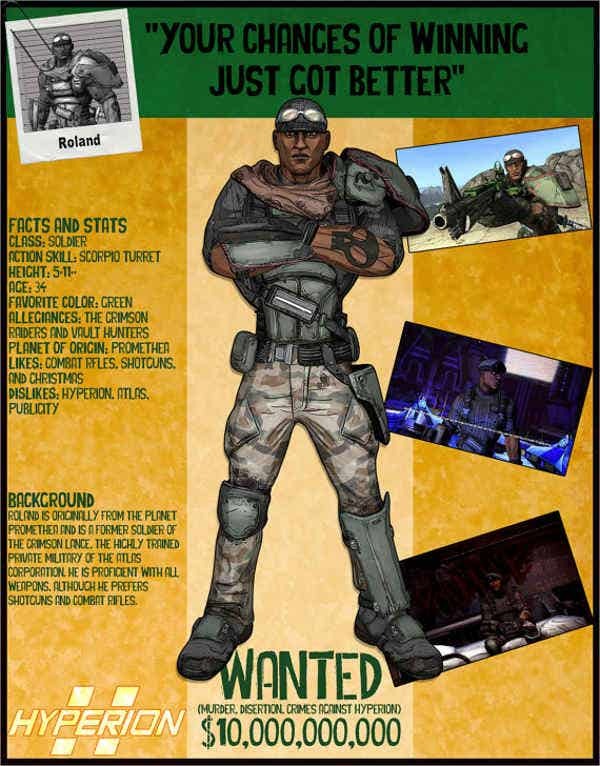 For even more templates for you to choose from, check out our collection of Wanted Poster Templates. But if you couldn’t find what you were looking for on this page, check out the links below for some more related contents.